St. Petersburg can proudly boast about its newly built congress and exhibition centre, Expoforum, which is now broadening its horizons towards international markets, more specifically international association congresses. 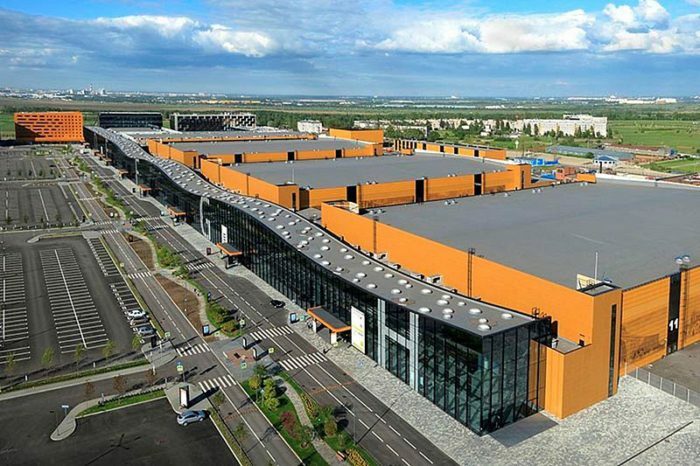 The venue is Russia’s best, capable of hosting 30,000 delegates across 45 conference halls and 3 pavilions, supported by 50,000m2 of indoor exhibition space, 40,000m2 of outdoor space and a variety of local hotels. Expoforum’s focus on its ICCA membership and media partnerships is now being reinforced by the venue’s collaboration with Soaring Worldwide and Watterston Associates to raise its profile and develop new leads and opportunities in key target markets. “Expoforum has established itself as Russia’s leading venue for large events. Our hosting of the annual St. Petersburg International Economic Forum, during which we host more than 17,000 people from 143 different countries including heads of state, is a clear demonstration of our capabilities,” said Maria Tsedeviyn, head of advertising, design and digital division at Expoforum.